When pop culture worlds collide: Nine days after BuzzFeed showed the Internet what happened to its favorite characters from "Dinosaurs" and two days after the anniversary of Notorious B.I.G. 's death, an intrepid YouTube user named Benjamin Roberts posted this video of Earl Sinclair from the '90s series rapping Biggie's "Hypnotize." For a certain segment of the population, this is likely entertainment nirvana. What was it? 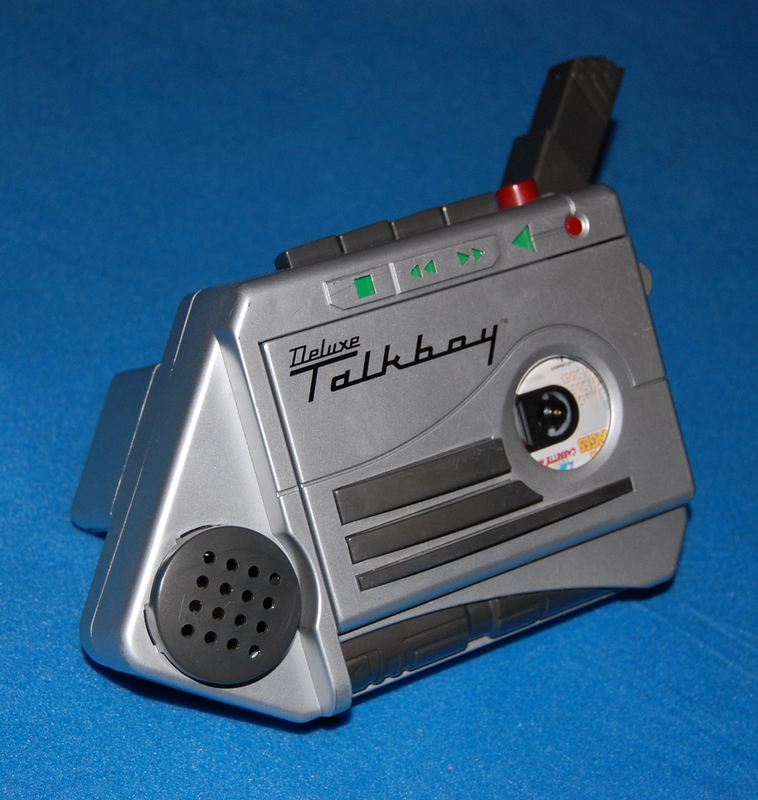 A cassette voice recorder and player made by Tiger electronics. Who had one? Kevin (Macaulay Culkin) in Home Alone 2. Why have I forgotten about it? Everything it did can now be done by something the size of a pinhead. And it looks disgusting.